As we begin a new year, it's a great time to consider implementing a liver cleanse to help rid your body of excess toxins accumulated through the holidays and to give yourself the best start to a healthy 2014! I find that completing a liver cleanse allows my body to perform at a higher level. If you feel sluggish, tired, low energy this is a great cleanse for you! You may want to do it just to remove toxins from over indulgence through the holidays too. Here is the cleanse that I do myself and reccommend to clients: I find that this cleanse as compared to others though more lengthy in time is much more thorough and gentle on the digestive system. Happy Cleansing! 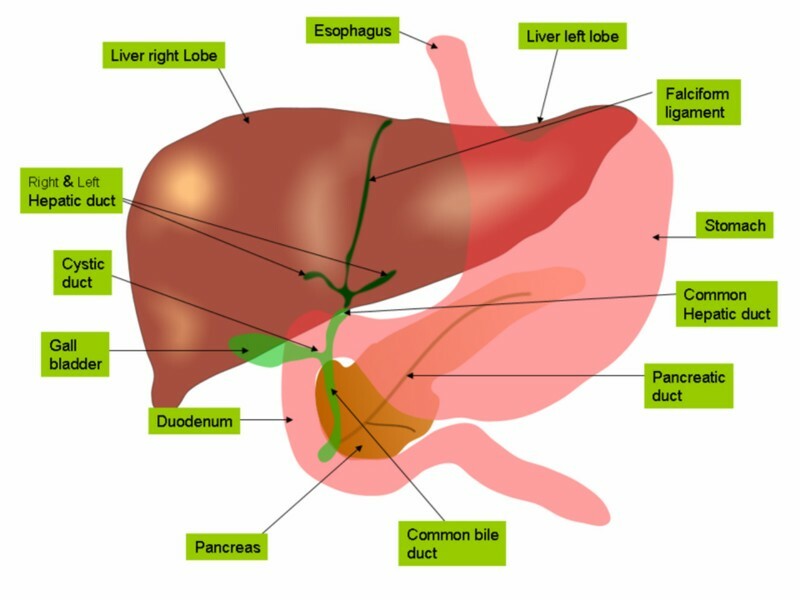 The Liver is the major area of detoxification for the body. Here, in addition to metabolic wastes, is where chemical pollutants, environmental contamination, food preservatives, etc. are removed from the body. You should be just as concerned about th condition of your liver as you are your heart. If you have had hepatitis, cirrhosis over the liver, infectious mononucleosis or other liver damage, you should become very protective of this vital organ. The intake of anything which places undue stress on the liver should be eliminated. Such a list would include: chemicals of any kind, drugs, synthetic foods, food additives such as coloring, preservatives, MSG’s, etc.. Alcoholic beverages, carbonated beverages, hair sprays and chemical laden personal products are also a concern because though you may not consume your hairspray, shampoo or body lotion, the chemicals are still absorbed through your skin which is your body’s largest organ. not count, it has NO nutritional value). I’m talking about: Kale, Spinach, Broccoli, Wheat grass, Alfalfa, Spirulina, Sea weed and Algae to name a few. This cleanse should be repeated every six months. 1. I start my cleanse on Sunday. From Sunday through the following Friday at noon, drink as much 100% Apple Juice as your appetite will permit, in addition to regular meals. You may use apple juice or apple cider (organic is preferred). Be sure to read the label and obtain a juice that has no additives whatsoever or you can juice your own (Preffered method). Regular meals should consist of primarily vegetables (lightly steamed or raw). Nutritional supplements should be taken when you eat. 2. At noon on Friday, eat a normal lunch. 3. Three hours after lunch, take two tablespoons of Epsom Salts dissolved in about one ounce of hot water. If the taste is completely objectionable, it may be followed by a little bit of citrus juice (freshly squeezed if possible, again organic is preferred). 4. Two hours later, repeat the Epsom Salts. 5. For the evening meal, you may have grapefruit, grapefruit juice or preferably a fruit salad with a mixture of citrus fruits and 1/2 cup olive oil or coconut oil. A. Take one half (1/2) cup of warm unrefined olive oil followed by a small glass of grapefruit juice with 15 drops of Black Walnut Tincture to kill parasites. B. Take one half (1/2) cup of warm unrefined olive oil blended with one half (1/2) cup of lemon juice with 15 drops of Black Walnut Tincture to kill parasites. Unrefined olive oil can be purchased from your health food store. It is best to use fresh citrus and juice but canned or bottled are permissible if fresh is not available. 7. Go immediately to bed and lie on your right side with the right knee pulled up close to your chest. Remain in this position for at least 30 minutes. 8. The next morning, one hour before breakfast, take two tablespoons of the Epsom Salts in 1 ounce of hot water. This may again be followed by citrus juice if necessary. The Epsom Salts alone may work as a laxative. Most people report slight to moderate nausea when taking the olive oil-citrus juice, which slowly disappears by the time you go to sleep. Should you vomit the olive oil it does not need to be repeated at that time. Chances are that you aren’t going to vomit-this only happens on a very rare occasion. This flushing of the liver/gallbladder stimulates and cleans the liver. Often, people who have suffered for years from gall stones, biliousness, backaches, nausea and other symptoms find gall stones in the stool the following day. These objects are light green to dark green in color. They tend to be irregular in shape, in size from “grape seeds” to “cherries”. If there seems to be a large number of these objects in the stool, the liver flush should be repeated in two weeks. The first cleanse may rid you of them for a few days, but as the stones from the rear travel forward, they give you the same symptoms again. You may repeat cleanses at two week intervals. Never cleanse when you are [acutely] ill. Sometimes the bile ducts are full of cholesterol crystals that did not form into round stones. They appear as a ³chaff² floating on top of the toilet bowl water. It may be tan colored, harboring millions of tiny white crystals. Cleansing this chaff is just as important as purging stones. How safe is the liver cleanse? It is very safe. My opinion is based on over 500 cases, including many persons in their seventies and eighties. None went to the hospital; none even reported pain. However on occasion, it can make you feel quite ill for one or two days. Most people report no adverse side effects once the cleanse is completed. As you reintroduce food to your system. GO S - L- O - W. Begin by drinking a little bit of broth or warm lemon water. Add raw or lightly steamed veggies and gradually build back into eating grains and meat, if you eat those things.